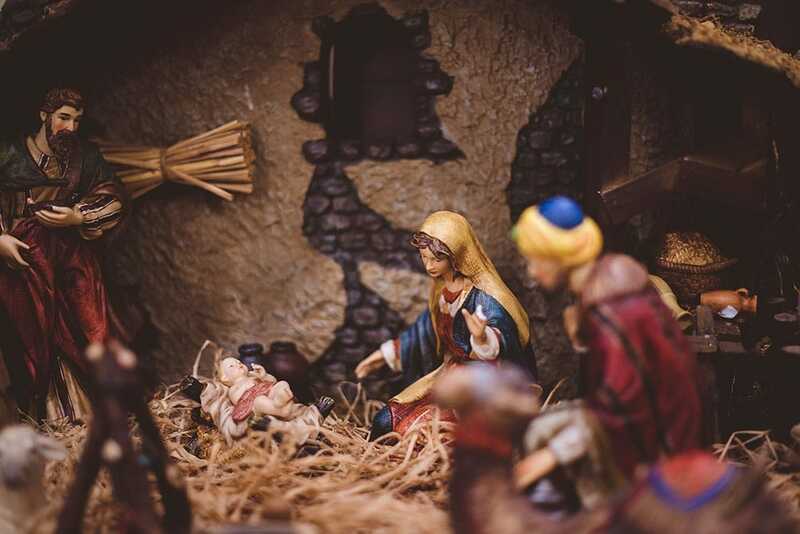 The Purpose of Christ’s Birth! “She will give birth to a son, and you are to name him Jesus because he will save his people from their sins.” Matthew 1:21. The purpose of Christ’s birth is given in this verse! Why did Jesus come into this world? We can answer this question in a few ways, but the primary reason for His coming to the world is given by the angel. (2) There is pronouncement – “you are to name Him Jesus”. The angel did not give any option to Joseph. He was told what he (Joseph) ought to do; name Him Jesus – Yeshua (meaning, Salvation). The concept of salvation itself is in His name. The angel did not simply “give” the purpose on his own, but he states the purpose or the message as is given. What a joyful occasion this is, that Jesus, the Messiah came to this world to save “his people.” That is, those who would believe in him. Let us then worship the Savior for He came to save us from our sins. What a gift the Father has given us through His Son, Jesus Christ. May the Lord bless you and may you enjoy the day and bring glory to the Lord by worshipping Him.